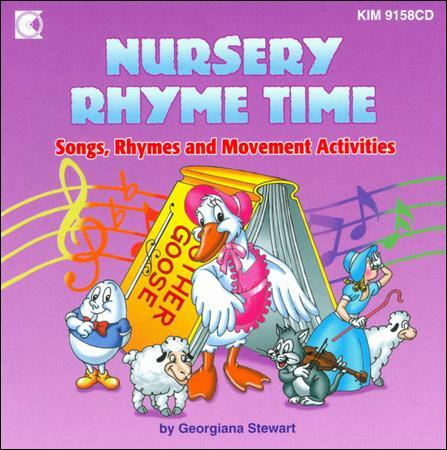 Kimbo makes nursery rhymes come alive with songs adn rhymes, and for a new twist, added movement activities!Each rhymeis sung once,followed by an instrumental segment featuring directed instructions for finger plays or simple action. Each song ends with the rhyme being repeated. This reinforces the language, and adds reading readiness benefits. The music will get kids rocking to lots of different musical beats - tranditiona, western, rock and roll and more.